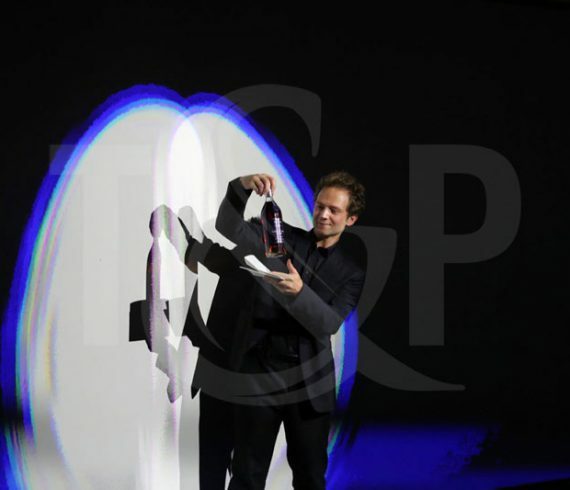 Our digital magician went in Guangzhou and Shenzhen to perform some digital magic. Also for this specific brand, he realized some corporate magic in front of some happy fews invited by the brand. A great event with some more magic to come soon in China.